Is this your first IoT Hackathon? Are you excited to meet other IoT enthusiasts? 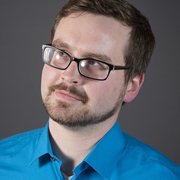 Do you have an idea, but are unsure how to make it happen? Team Hello World is the place to start. We are a group of IoT enthusiasts excited to learn together and build something fun together. Team Hello World is the place to learn about IoT hackathons. 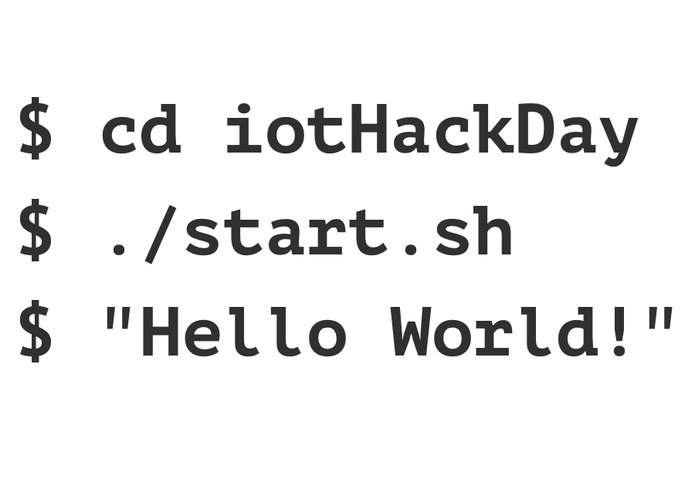 Just like many programming tutorials start with "Hello World", our team starts with the basics of an IoT hackathon and works together to learn and have fun. During the hackathon we have access to experts in technology and business that will step in and show us how to take our project to the next level. The more the merrier! If you don't have a team yet join us. (You can always switch teams later.) As more IoT enthusiasts join we will discuss project ideas and split into as many teams as we have ideas and enthusiasm to support. We built it with teamwork and creativity. Many, but none of them were too difficult for us to overcome. What's next for Team Hello World! I worked on setting up the circuit connecting to the particle board to the solenoid. I also worked on connecting the solenoid to the water reservoir. Great working with all of you! Hey guys it was great working with you all.